5/03/2018 · Do a force-restart on your iPhone. The steps vary by model: iPhone X, 8, and 8 Plus: Press and quickly release the Volume Up button, then the Volume Down button, and then press and hold the button on the right-side of the phone until the phone reboots to the recovery screen.... 21/10/2015 · I tried both screens on the iphone with the iTunes problem (in the OP) and both couldn't go into recovery or DFU mode. I tried connecting my iPhone 5 (third iphone) and it went into recovery mode. I've tried Reiboot and it refuses to put the offending phone into recovery without the home or power button required. 5/03/2018 · Do a force-restart on your iPhone. The steps vary by model: iPhone X, 8, and 8 Plus: Press and quickly release the Volume Up button, then the Volume Down button, and then press and hold the button on the right-side of the phone until the phone reboots to the recovery screen.... 5/03/2018 · Do a force-restart on your iPhone. 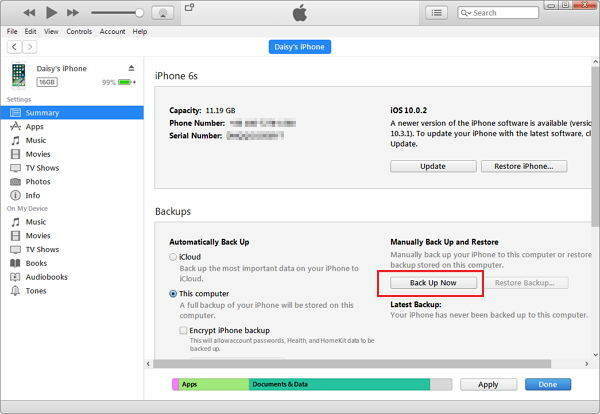 The steps vary by model: iPhone X, 8, and 8 Plus: Press and quickly release the Volume Up button, then the Volume Down button, and then press and hold the button on the right-side of the phone until the phone reboots to the recovery screen. 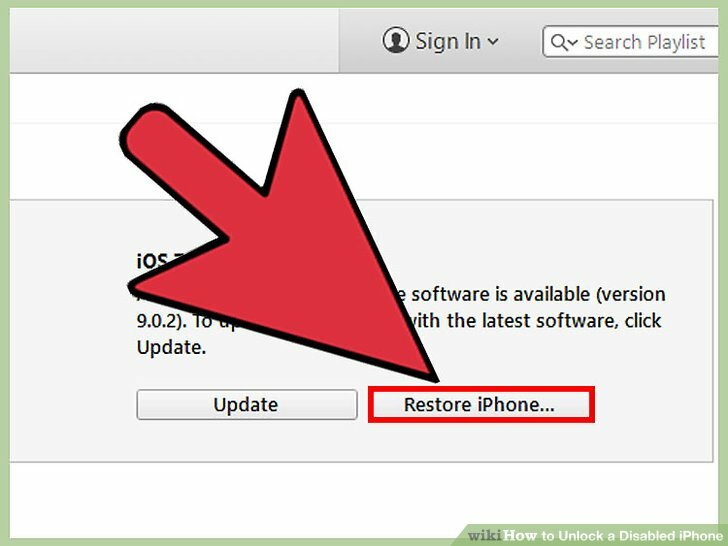 29/02/2016 · Hard reset iphone 4 How to Guide : Put your iPhone in Restore Mode & Get your iPhone out of Restore Mode - Duration: 7:25. Kiran Konathala 2,970,082 views. 7:25. 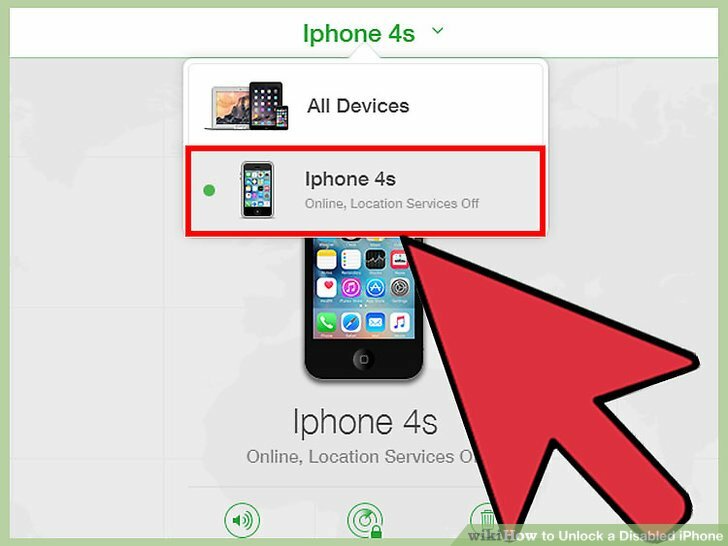 FIX : IPHONE NOT TURNING ON... 21/10/2015 · I tried both screens on the iphone with the iTunes problem (in the OP) and both couldn't go into recovery or DFU mode. I tried connecting my iPhone 5 (third iphone) and it went into recovery mode. I've tried Reiboot and it refuses to put the offending phone into recovery without the home or power button required. 5/03/2018 · Do a force-restart on your iPhone. The steps vary by model: iPhone X, 8, and 8 Plus: Press and quickly release the Volume Up button, then the Volume Down button, and then press and hold the button on the right-side of the phone until the phone reboots to the recovery screen. 21/10/2015 · I tried both screens on the iphone with the iTunes problem (in the OP) and both couldn't go into recovery or DFU mode. 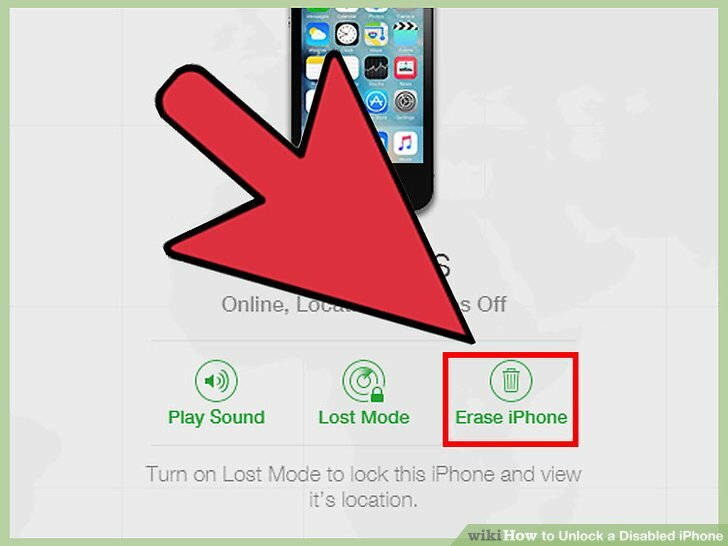 I tried connecting my iPhone 5 (third iphone) and it went into recovery mode. I've tried Reiboot and it refuses to put the offending phone into recovery without the home or power button required.